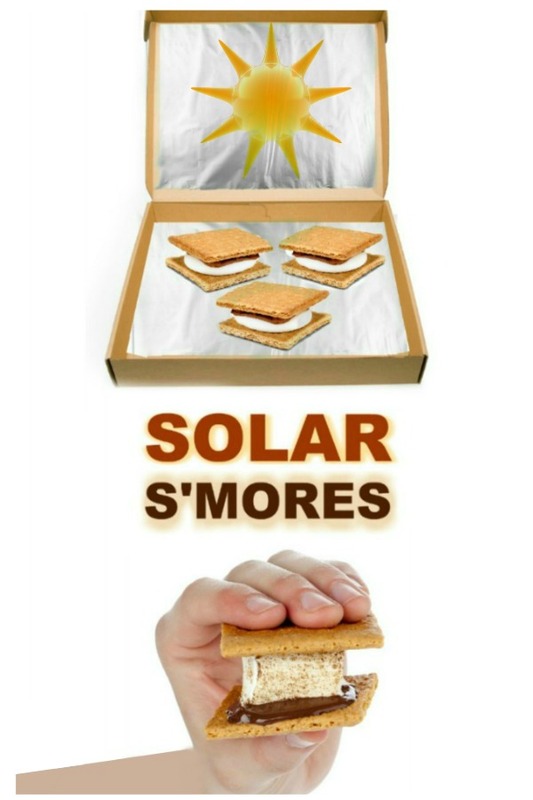 Here is a fun science experiment for the kids to try this summer- make solar s'mores! 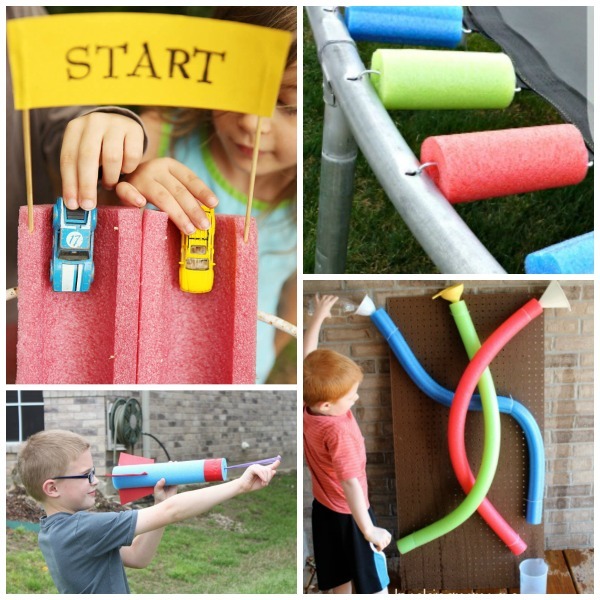 All you need for this activity is an old pizza box and a few other items from around the house. 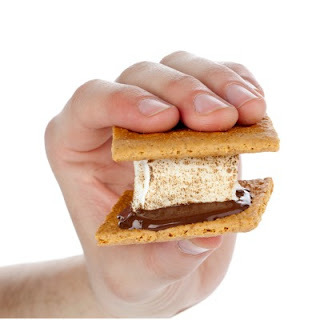 You could have the pizza for dinner and the s'mores for dessert? My kids thought that was a great idea! 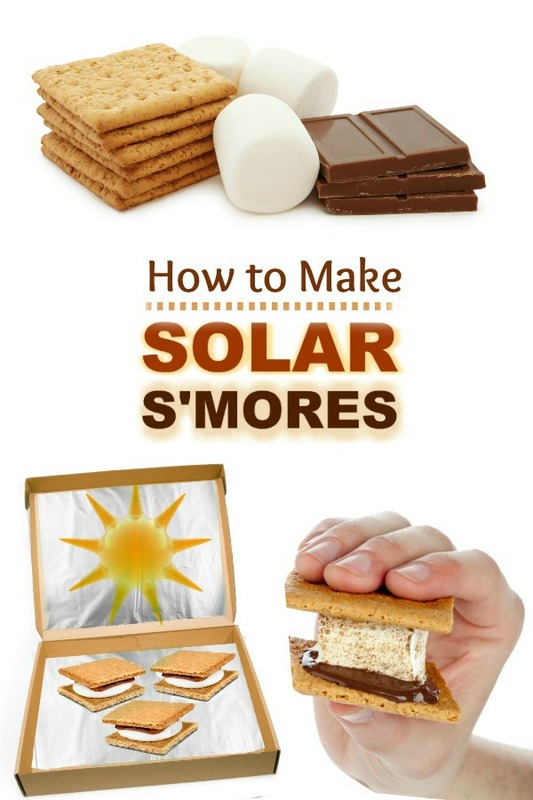 You will also need chocolate, graham crackers, and marshmallows! 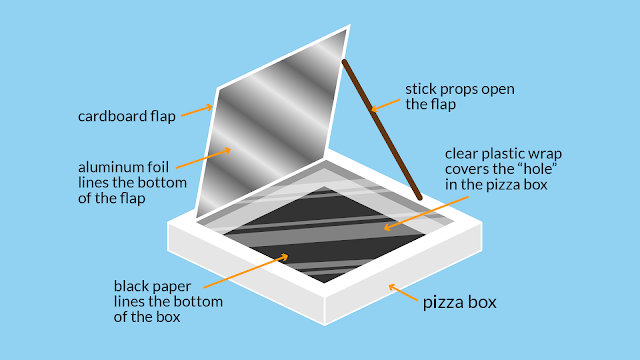 Use a knife to carefully cut the lid of the pizza box on 3 sides, leaving it attached on the back end. 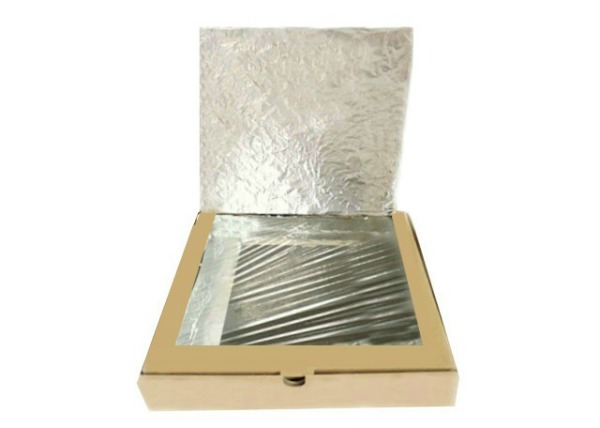 Line the insides of the box with foil. Now, tightly cover the hole in the box with clear plastic wrap. Having trouble? I found this diagram from Science U very helpful. 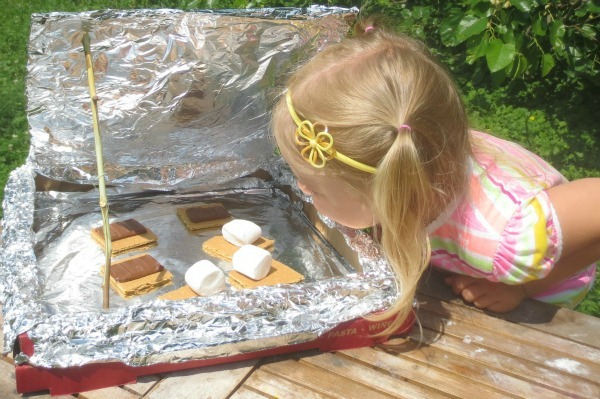 Have kids build s'mores, and then place them into their solar oven. 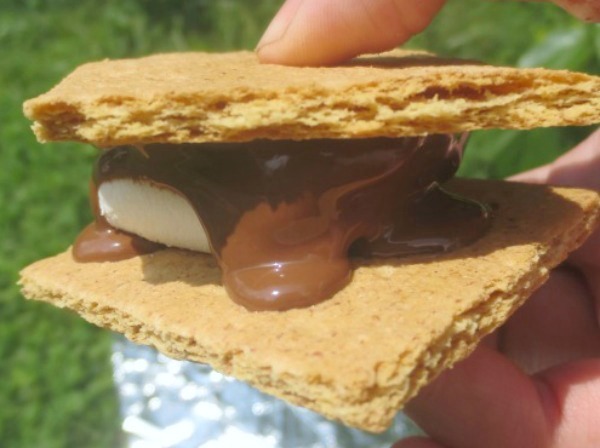 Once the s'mores are in the box, close the portion of the lid covered in plastic wrap, and then prop the foil covered top flap open. We used a stick for this. 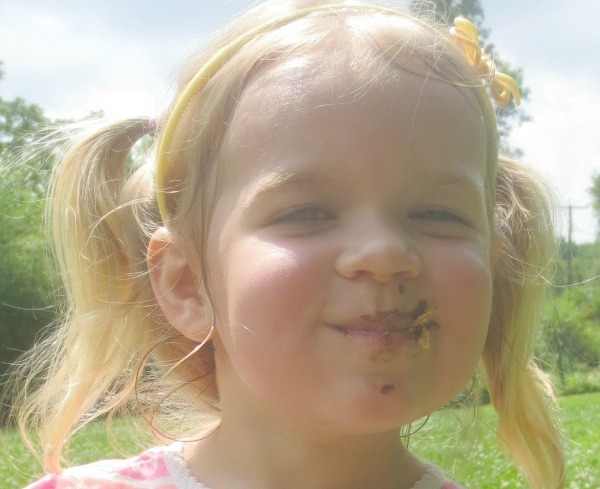 My girls loved checking on the s'mores, and after about 15 minutes they were ready to eat! 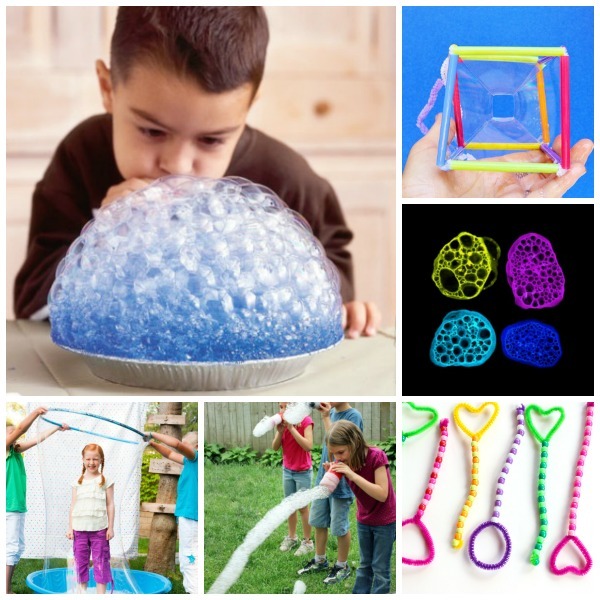 Now that's fun science! And so yummy! 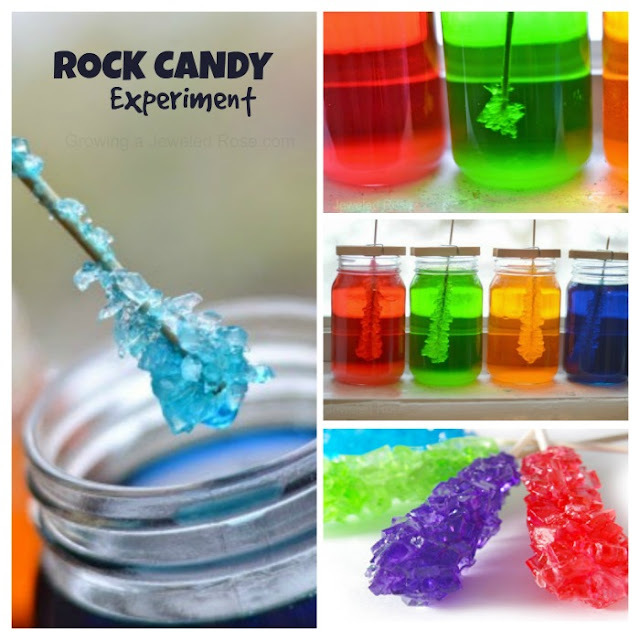 For more on this experiment and how the oven works check out this article which offers a detailed explanation. 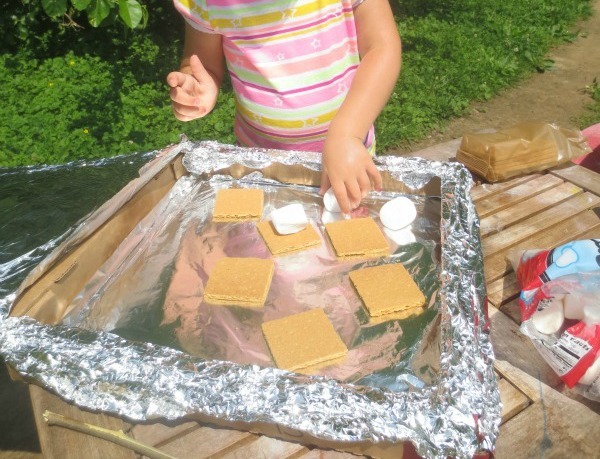 To learn even more about solar energy and how it works give these experiments a try.